We are a dynamic, innovative company focussed on understanding our clients’ needs and making healthcare logistics safer and more efficient by designing and producing high-quality and innovative solutions. 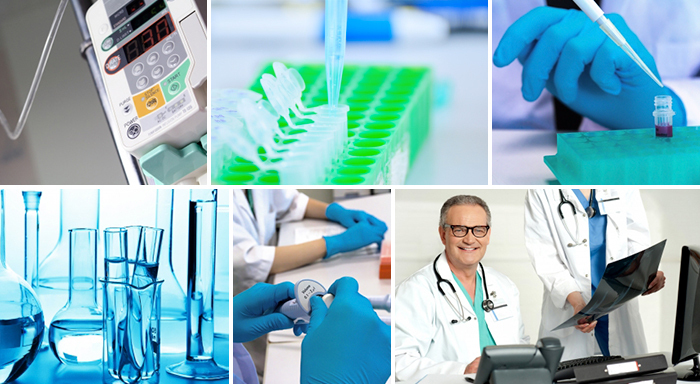 Our personnel and partners can count on more than 20 years of experience in the healthcare industry, primarly in Italy and more recently also on an international scale. Our offer includes four different lines of products, developed over time by working together with Italian healthcare professionals.